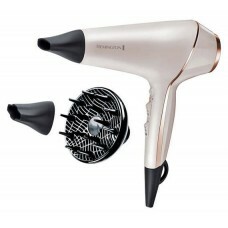 The Remington AC9140 Proluxe hairdryer comes with a salon quality strong motor with Optiheat technol.. 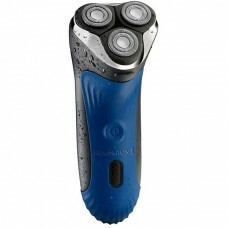 The Remington AQ7 Wet Tech Rotary Shaver is ideal for those who want to save time and look good. The.. 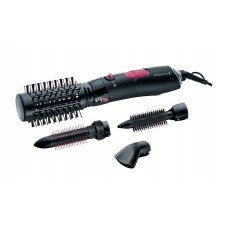 The Remington AS7051 5 in1 Air Styler Set is ideal for those wanting to try a different hair style e.. 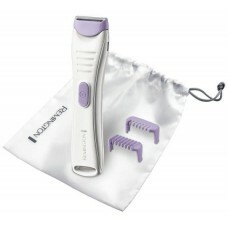 The Remington BKT4000 cordless bikini trimmer helps you easily trim and shape your bikini area with .. 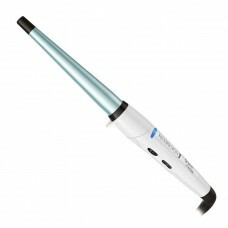 The Remington CI53W Shine therapy wand is the perfect tool for bouncy curls with maximum shine. The .. 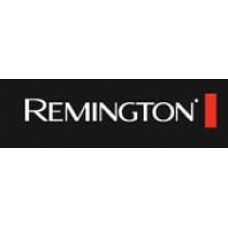 The Remington Ci9132 Proluxe hair curling tong creates long-lasting salon-style curls The intelligen.. 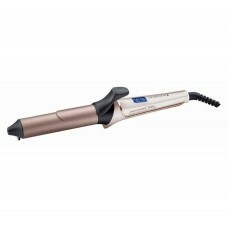 The Remington Ci91X1 Proluxe hair curling wand has a specially designed PRO+ setting to set the wand.. 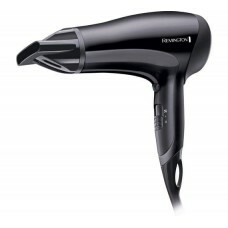 The Remington D1500 compact travel hairdryer comes with a foldable handle, a concentrator, and a com.. 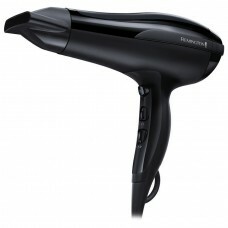 The Remington D3010 Hair Dryer with its 2000W motor provides plenty of drying power. 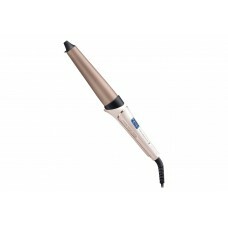 The D3010 featu.. 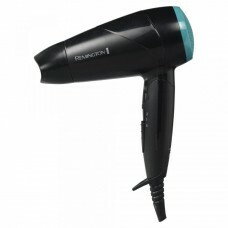 The Remington D5215 Pro-Air Shine Hairdryerwith its 2300W power and extra Ion generation offers smot.. 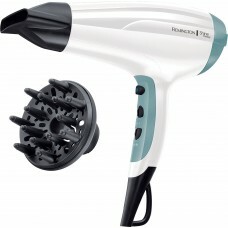 The Remington D5216 Shine Therapy Dryer offers you a glossy and frizz-free shine with every blow dry.. 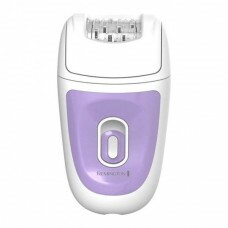 The Remington EP7010 Epilator provides you with smooth results that last for weeks. The EP7010 is a ..